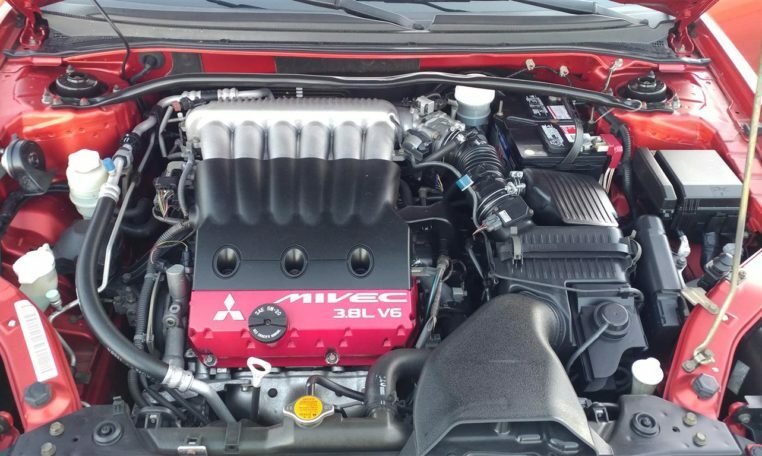 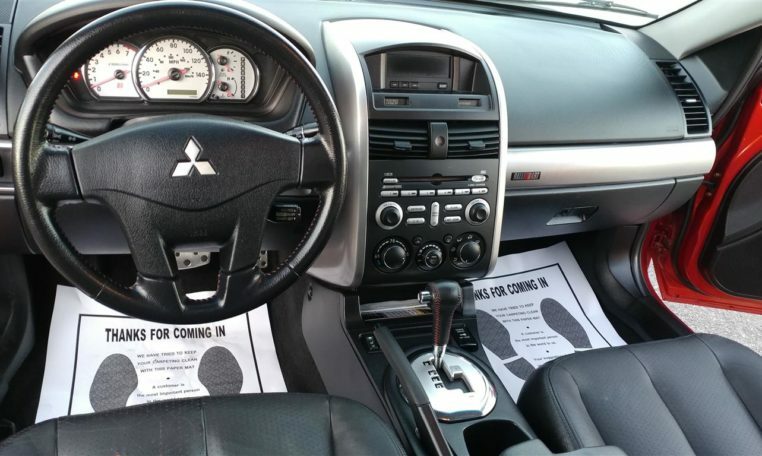 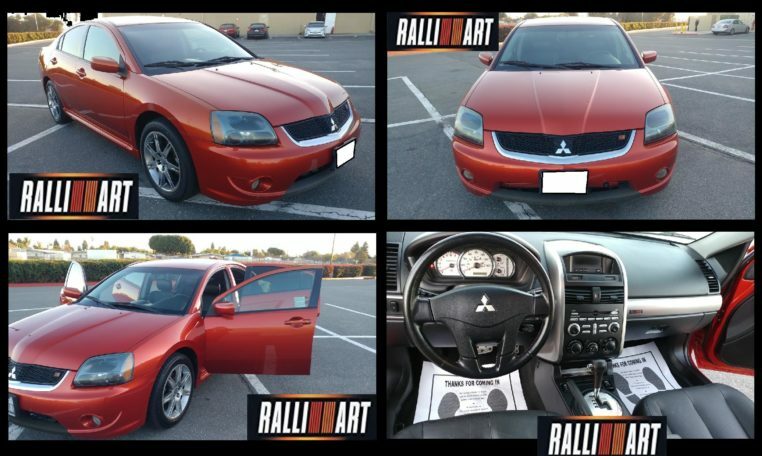 2007 Mitsubishi Galant Ralliart **NON SMOKER**, V6 MIVEC SOHC 24V. 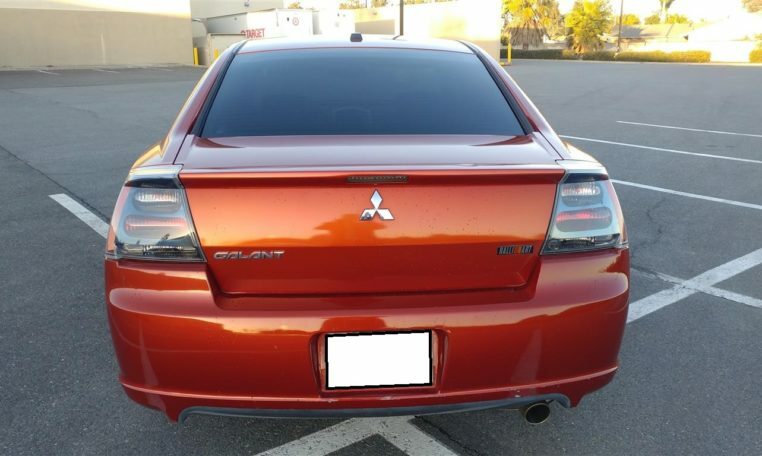 RUNS AND DRIVE LIKE NEW!! 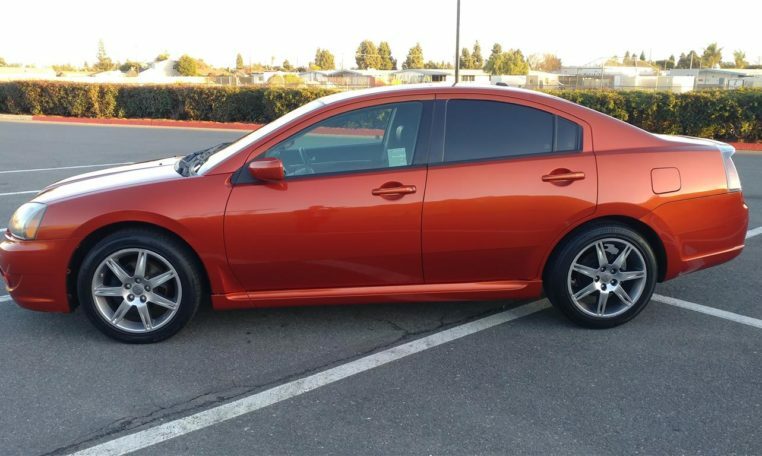 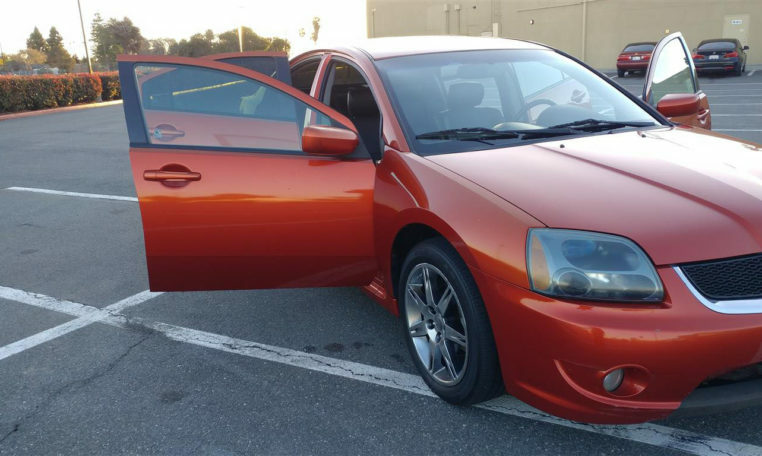 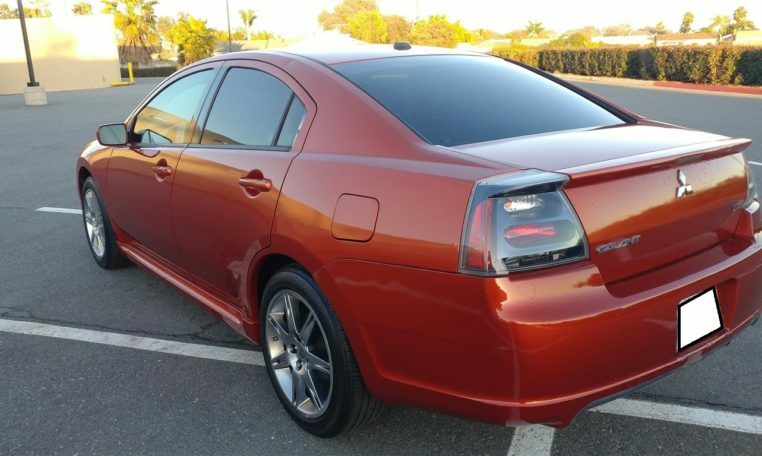 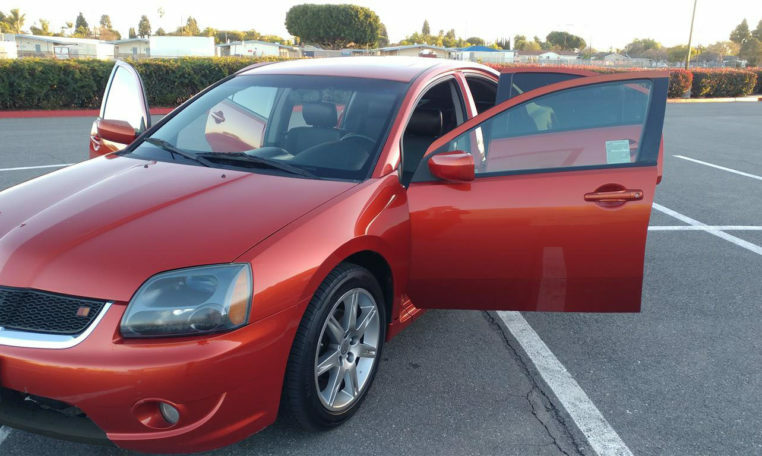 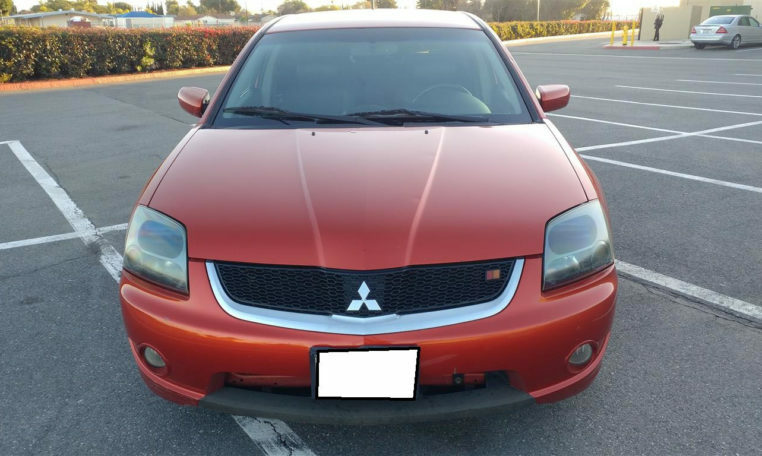 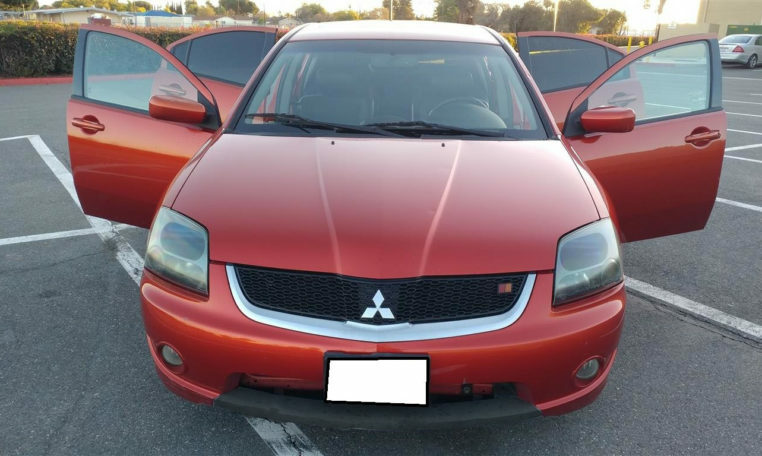 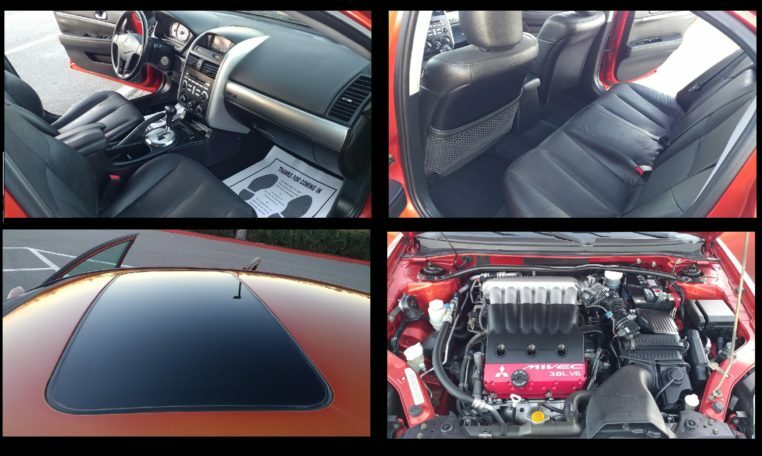 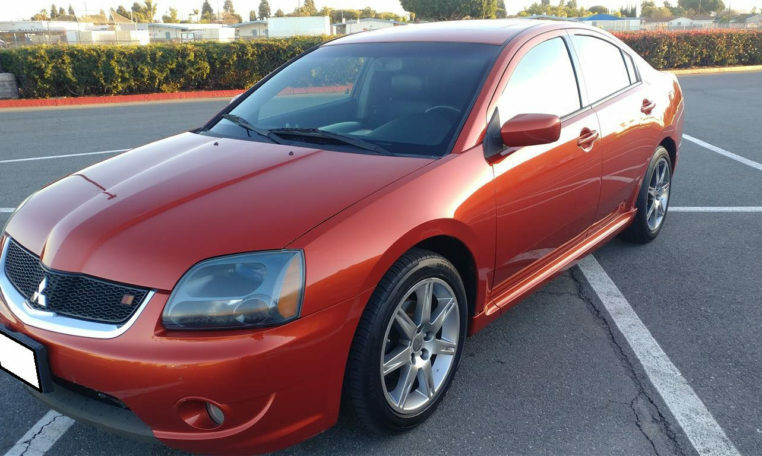 No leaks, no warning lights, NO MECHANICAL PROBLEM’S, Sunset Race Orange 2007 Mitsubishi 4D Sedan Galant Ralliart 5-Speed Automatic with Overdrive and Sportronic 3.8L V6 MIVEC SOHC FWD Odometer is 117K miles below market average! 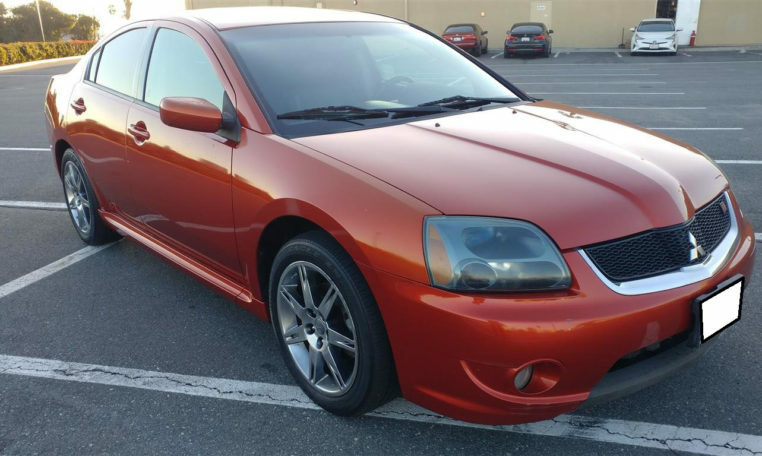 Reviews: * If you’re looking for a Sporty sedan with a plush interior, a racy exterior and a nice big back seat, this Galant should be on your shopping list. 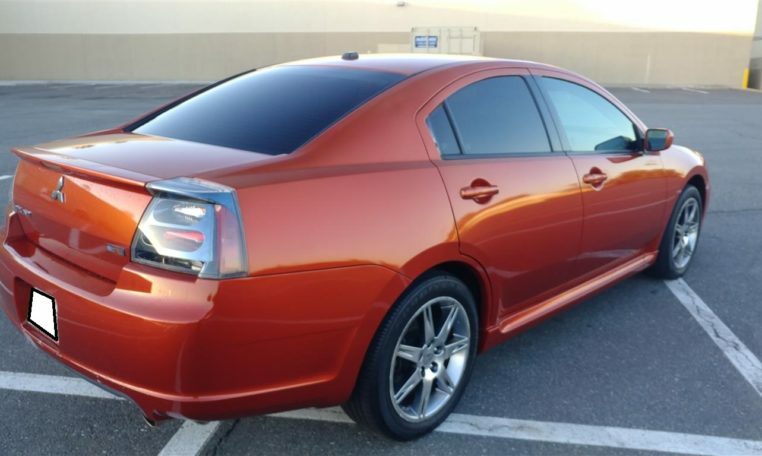 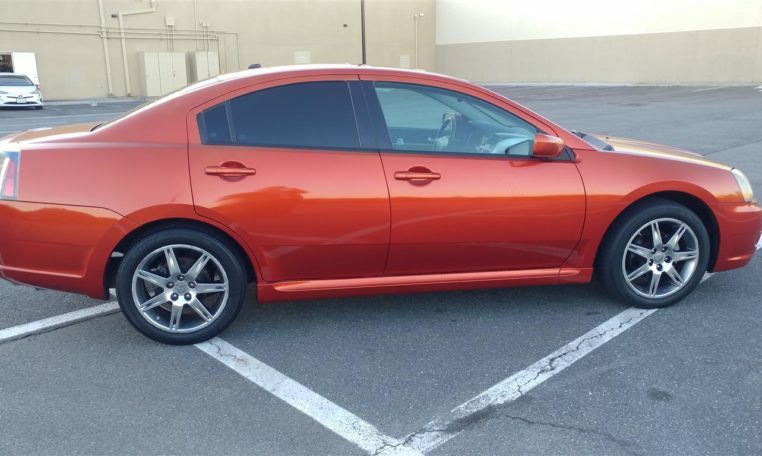 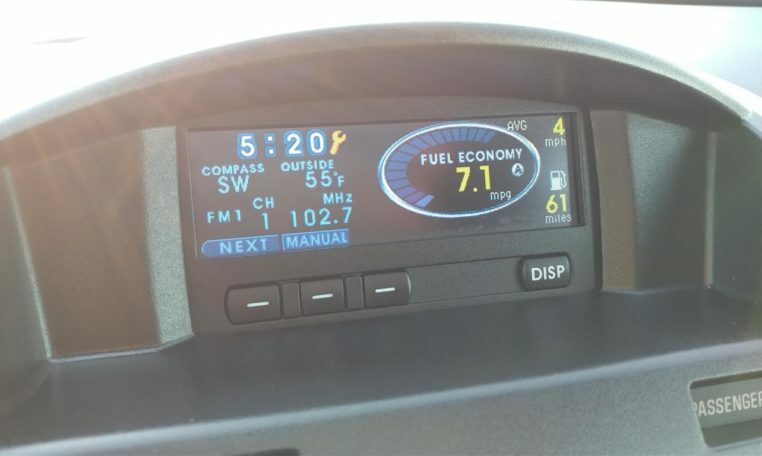 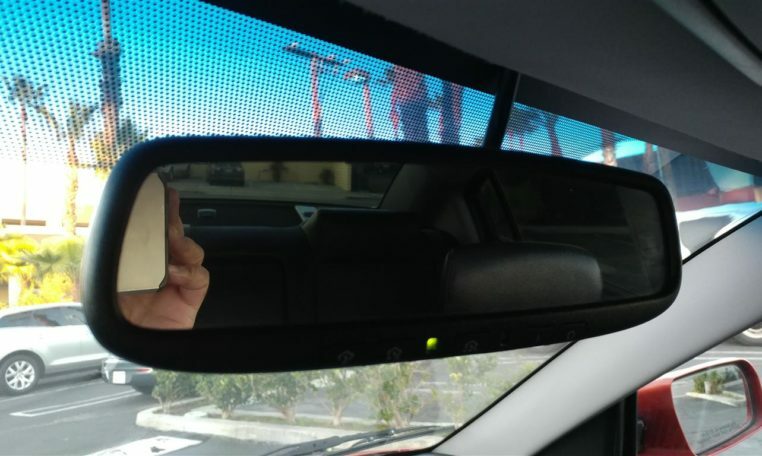 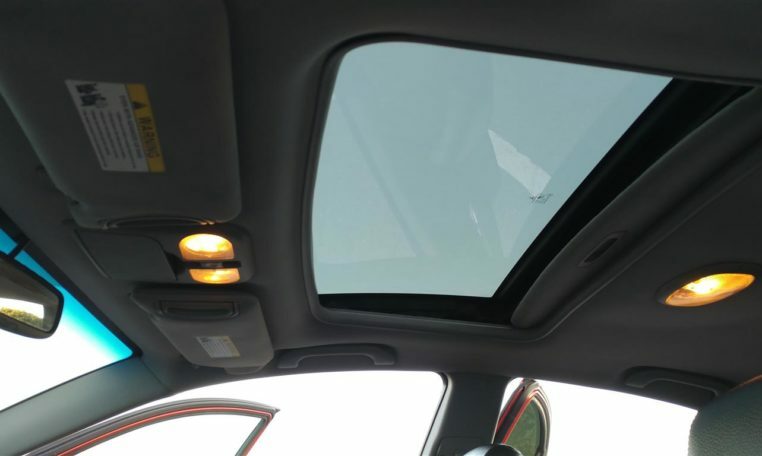 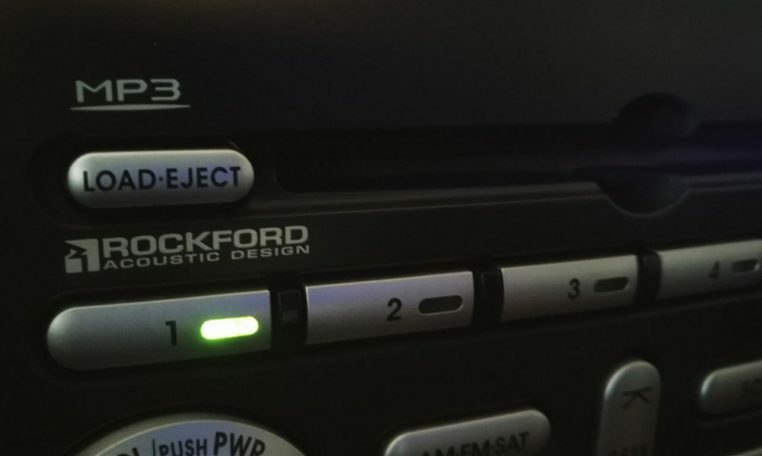 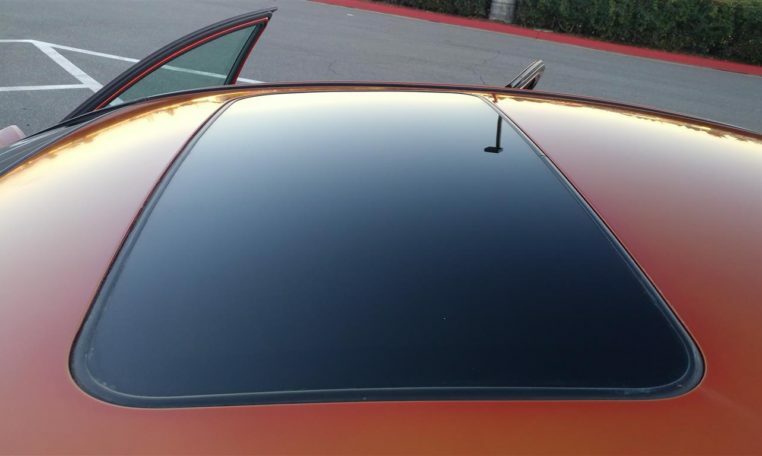 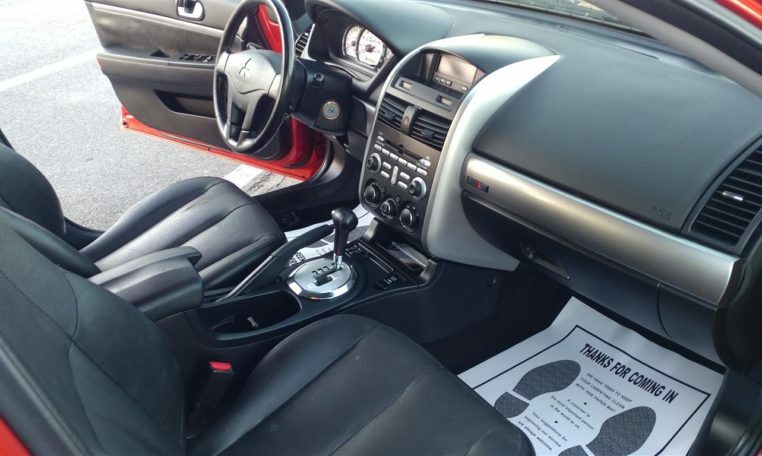 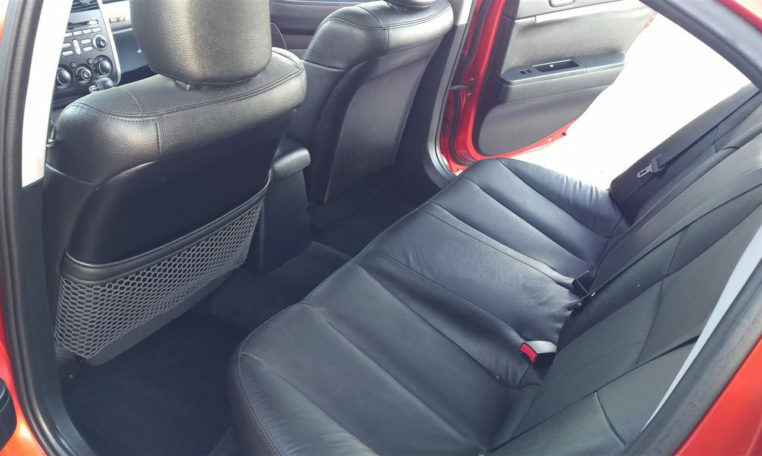 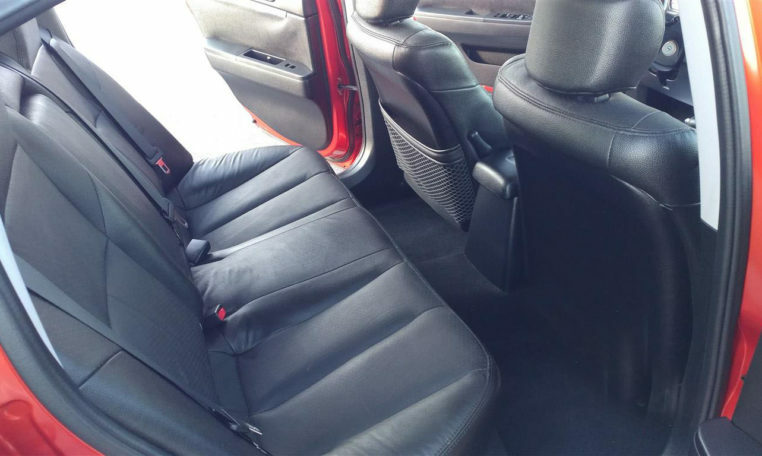 Car Feature, FULLY LOADED, All Leather, Heated Seats, Premium Sound, Rockford Fosgate, MP3 system with CD changer, Moonroof, Premium alloyed wheels, Fuel Economy system, Garage door opener and much more……. 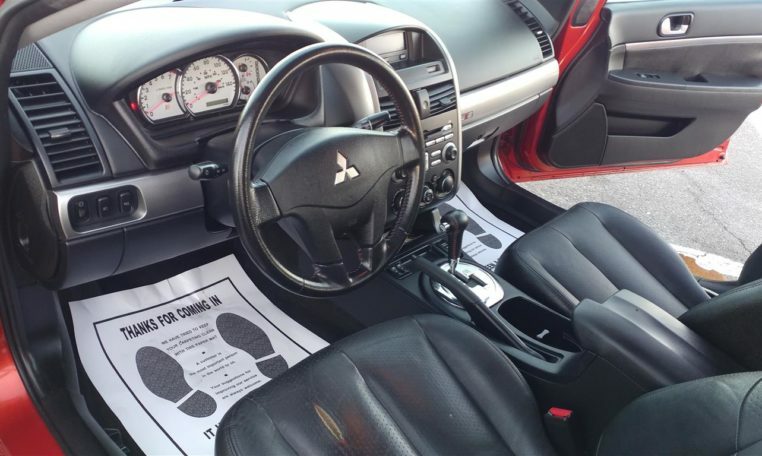 This is GREAT DEAL!!!!! 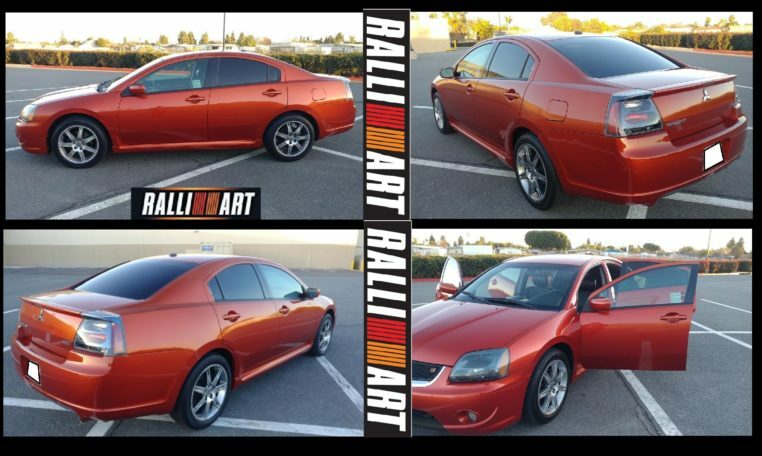 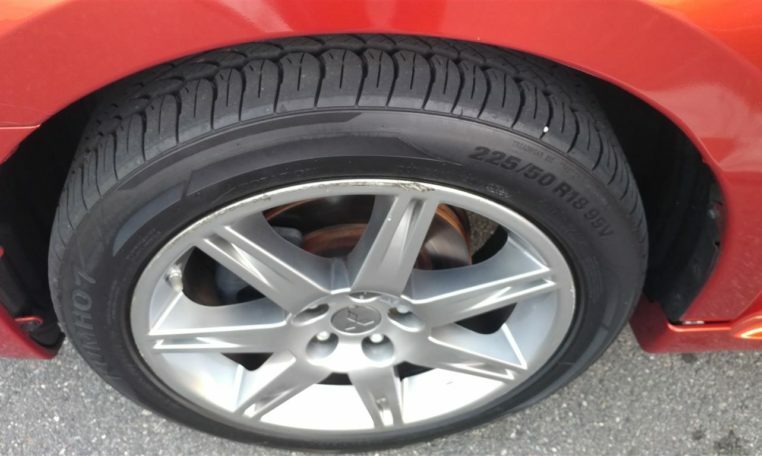 Asking $4500 OBO – TEXT or CALL 7I4-452-46O6 – please do not email me…..